Today is another snow day for all of us. My husband took the girls on a walk to CVS to get me Tylenol for my toe. Who knew a little toe could be so painful?! I am thankful my husband is home another day to help out. The double Bob finally gets use again as it's perfect to navigate through the snow. I got to enjoy my breakfast in silence, which was very nice (oatmeal and toast with avocado). Last night I stayed up late sorting through photos on our Mac and transferring videos into an "Ellie" folder and a "Summer" folder. I was behind a few months. Today I'm hoping to finish uploading our albums onto Shutterfly and really hoping I can make a few photo books. It's so hard for me to sit at the computer and do this, but I just need to do it. 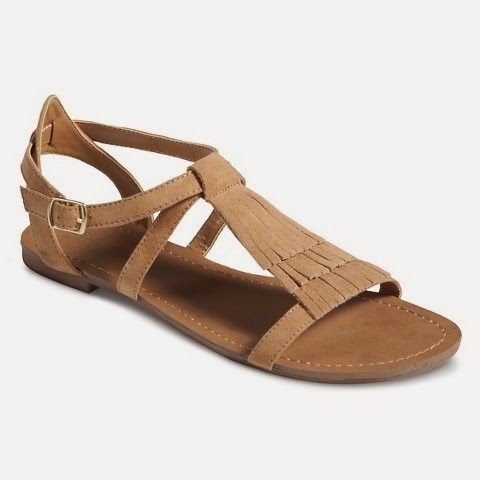 I know I will be happy to have them. 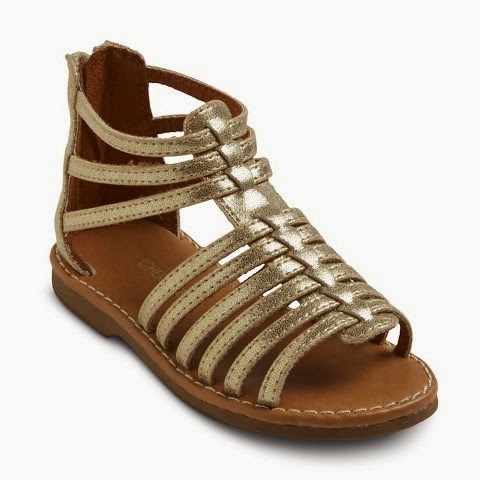 Loving these sandals for the girls and I. Yes, I'm thinking spring!! 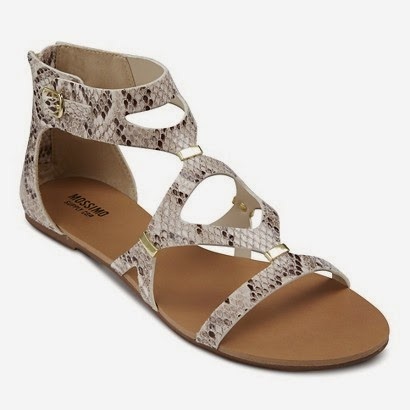 I've never worn Target sandals so I'm wondering if they are comfortable, but I'll try them. Target has buy 1, get 1 half off for spring break essentials. I love their selection of bathing suits for little girls. 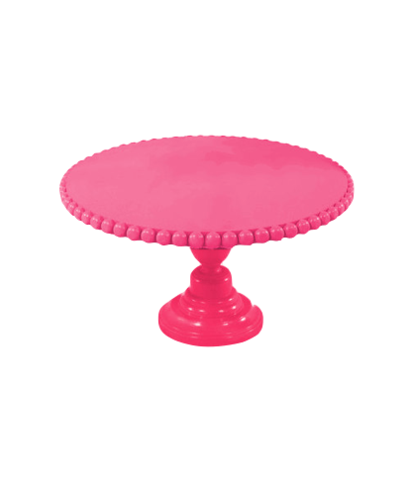 I ordered this cake stand from Design Darling last weekend. I know it will get a ton of use, especially with the girls birthdays coming up. As most of you know, I love taking pictures. I love capturing moments and having these as memories forever. 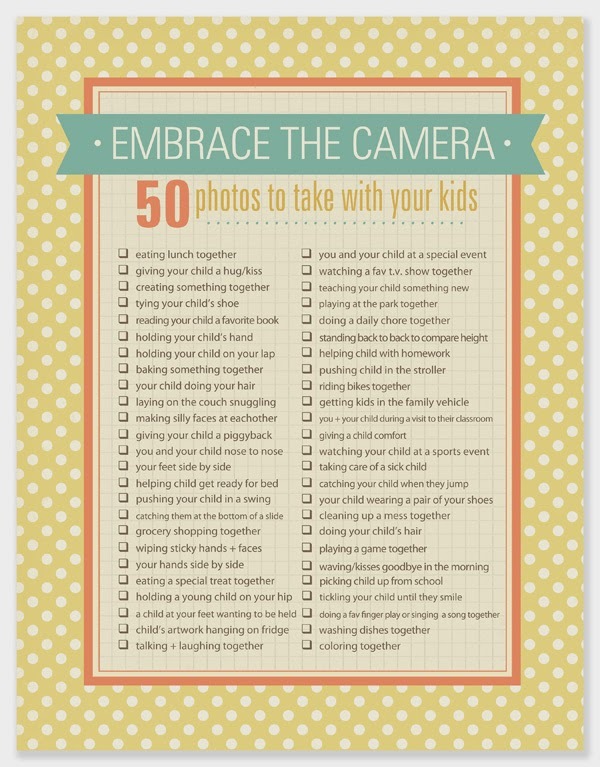 I found this checklist and wanted to share. My husband will roll his eyes when he sees me take a picture of something like Summer holding my finger as we take a walk. It's the moment, the feeling that I want to remember forever. I'm glad to see that is on the list! The girls have recently been into brushing my hair. Ellie loves my long hair. When she remembered she had hers cut (trimmed) last summer she was upset. She said, "Mommy, I don't want my hair cut. I want long hair like Rapunzel!" 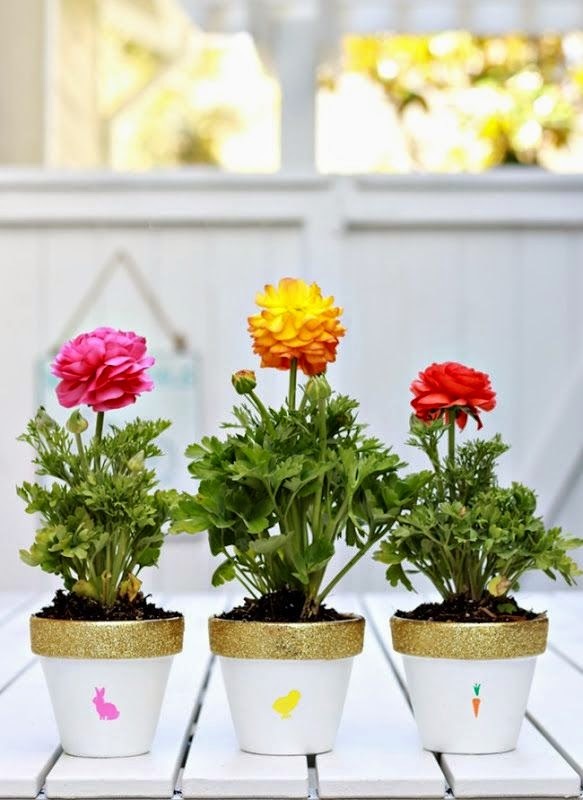 I just pinned these adorable glitter pots. I don't know if I would do the stencil (they are so cute though), but instead use at a birthday party as decoration. 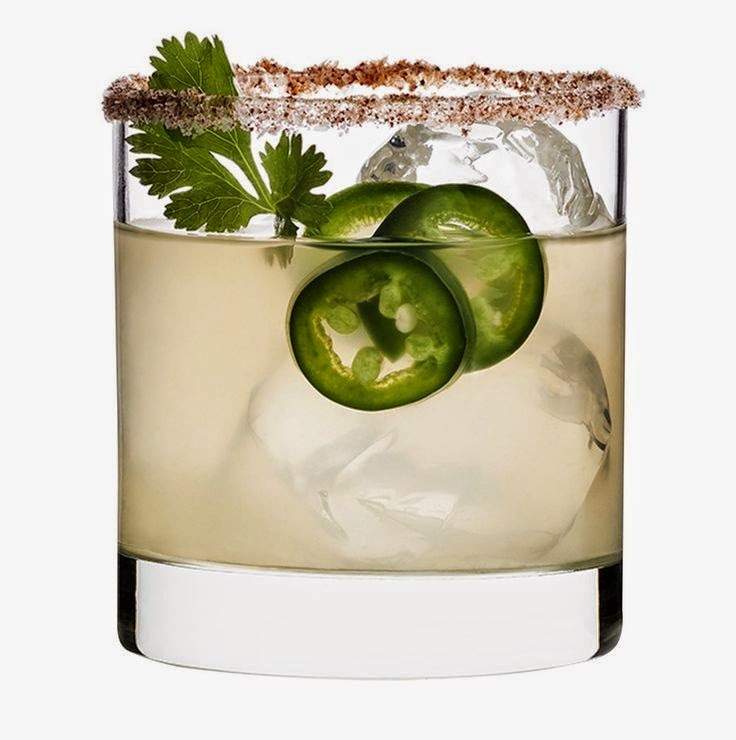 And, because it's the weekend: this spicy margarita. I've always wanted to try one since I love regular margaritas so much. It looks yummy! 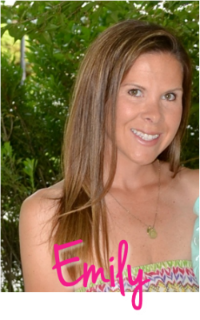 ** This post includes affiliate links to products I am purchasing (or have purchased) for myself. All items I love!